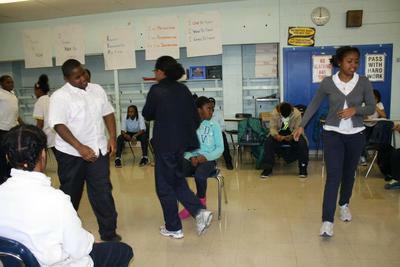 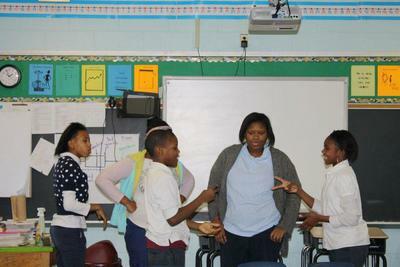 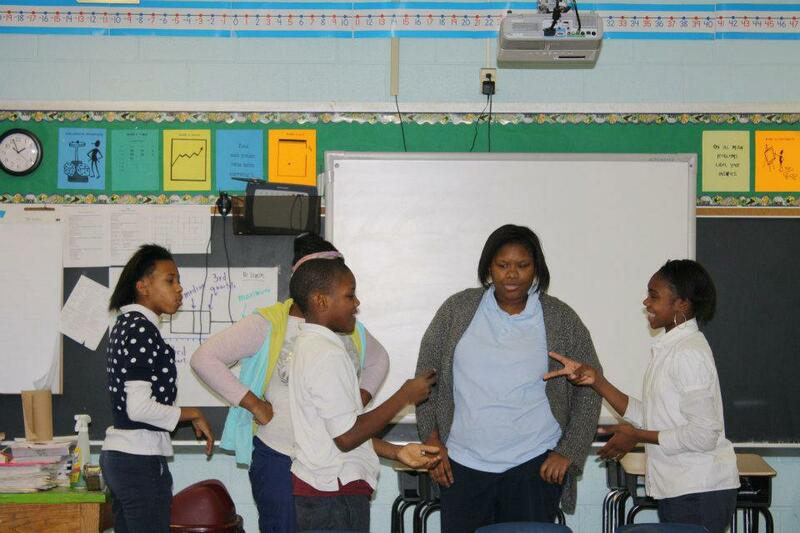 Path to Greatness was thought of December 2012 after Lavon Howard (a Playworks employee serving Robert Morris Elementary school) noticed the middle school students at Robert Morris needed positive motivation and encouragement from outside people. Lavon's burning desire positively impact these students’ lives led to partnering with various Philadelphia residents to participate in this life altering event. 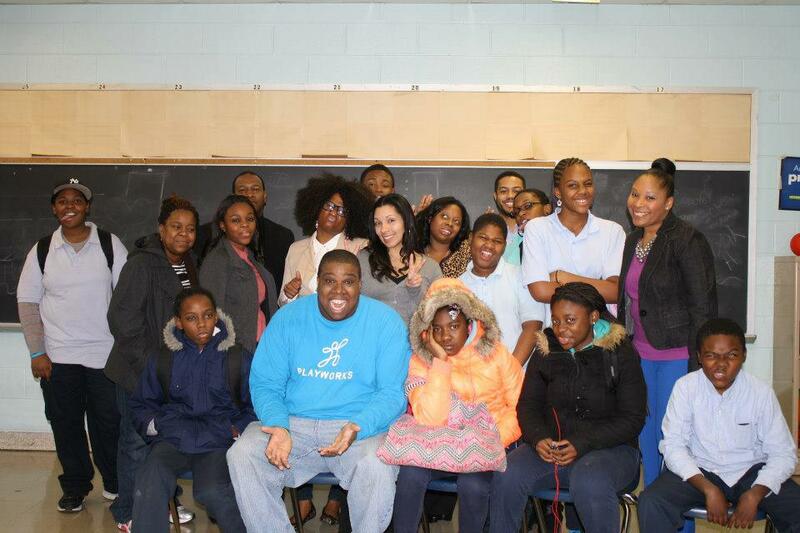 On a rainy and cold Friday, January 11, 2013, Lavon received an overwhelming response to people in support of speakers to come and speak to the students of Robert Morris. Therefore, Path to Greatness was born. 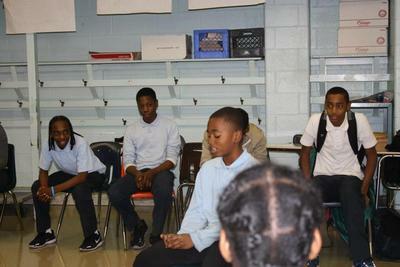 Path to Greatness became more than a one-day initiative. 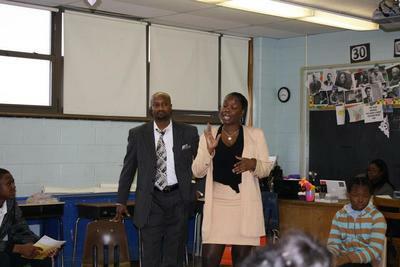 It became a part of the school's culture with monthly seminars on different topics that teachers do not talk about and topics that affect students' academics. 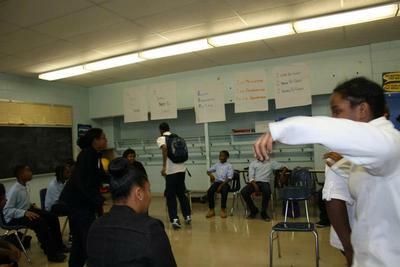 Path to Greatness became a platform for students to start striving for GREATNESS and NOT mediocrity. 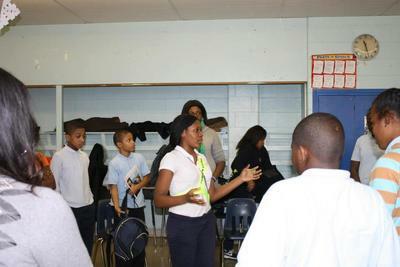 ​As fate would have it, on December 20th, 2013, Path to Greatness commenced as a non-profit organization, and as a result, serves and impacts middle school youth to be GREAT. 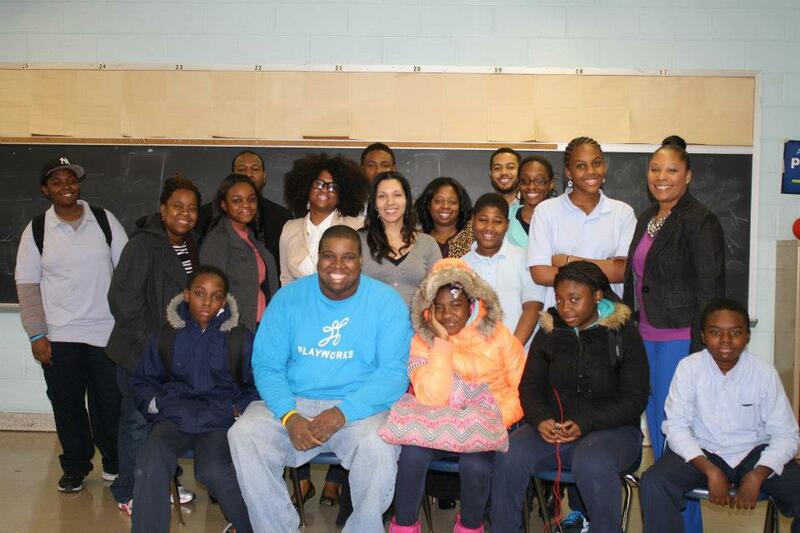 On Saturday February 21st, 2015, Path to Greatness became a 501c3 nonprofit organization. 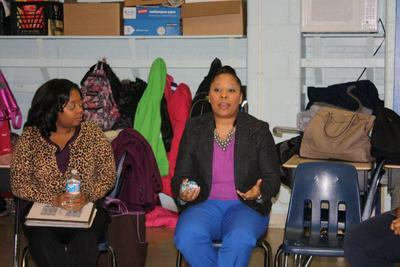 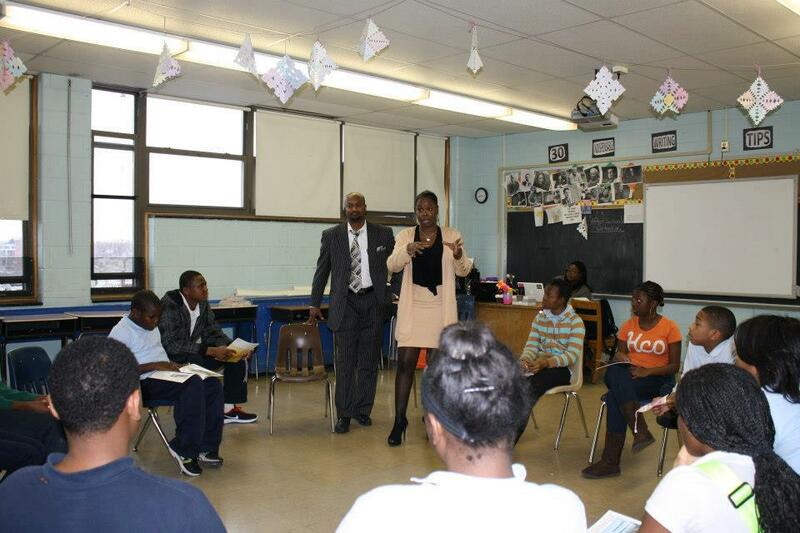 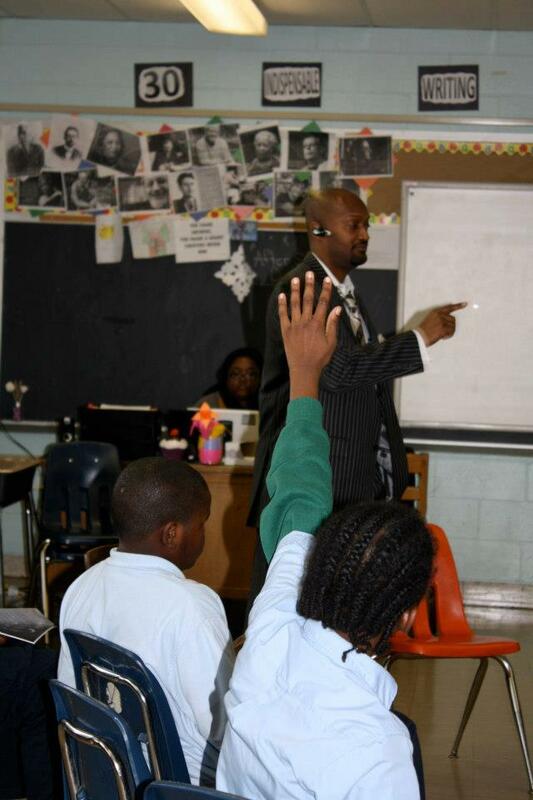 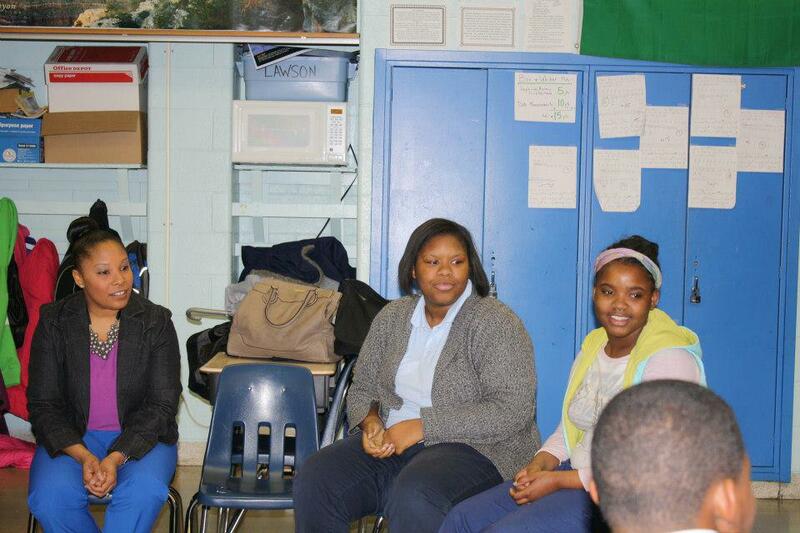 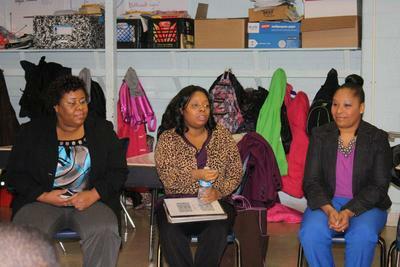 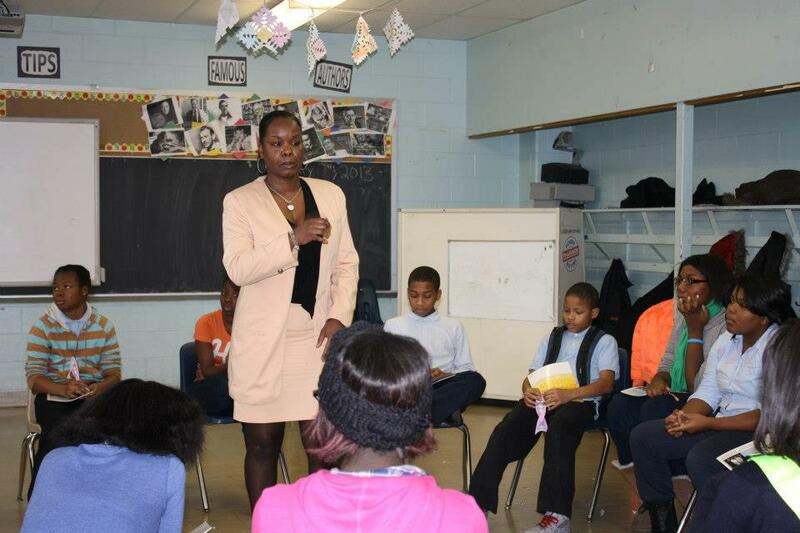 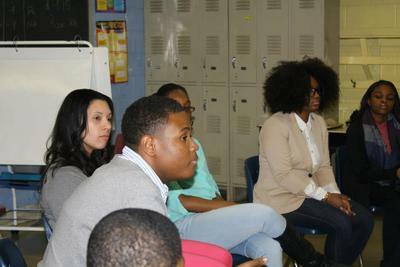 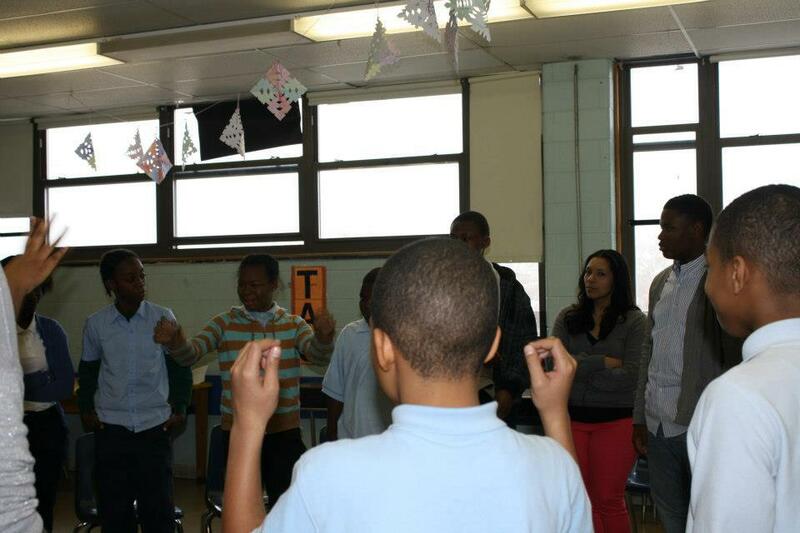 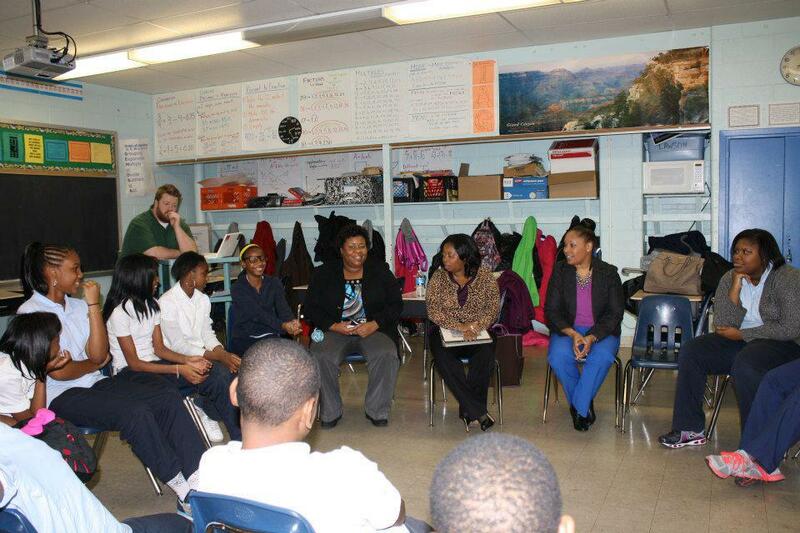 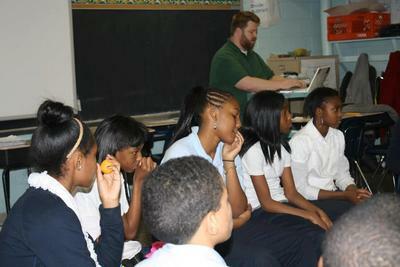 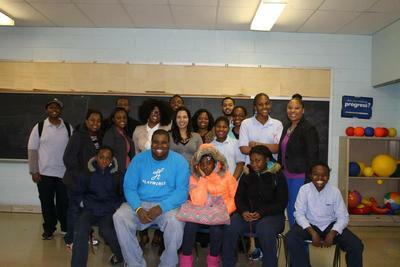 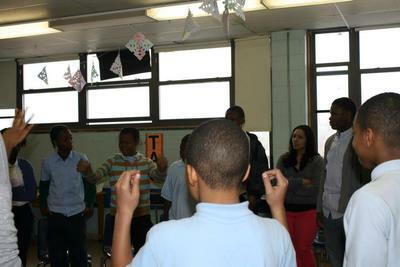 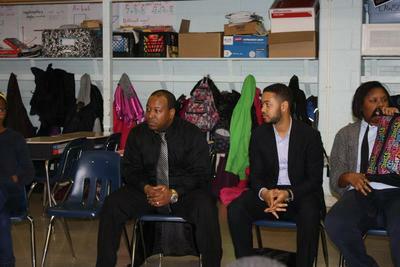 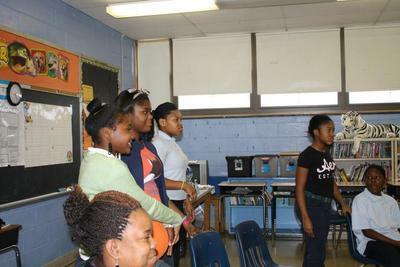 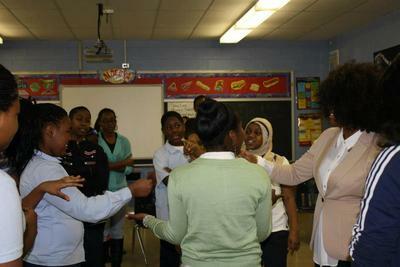 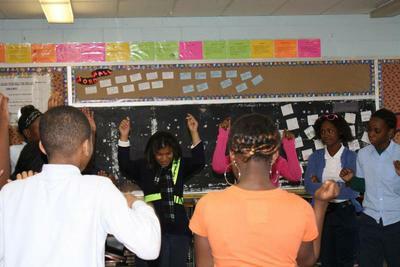 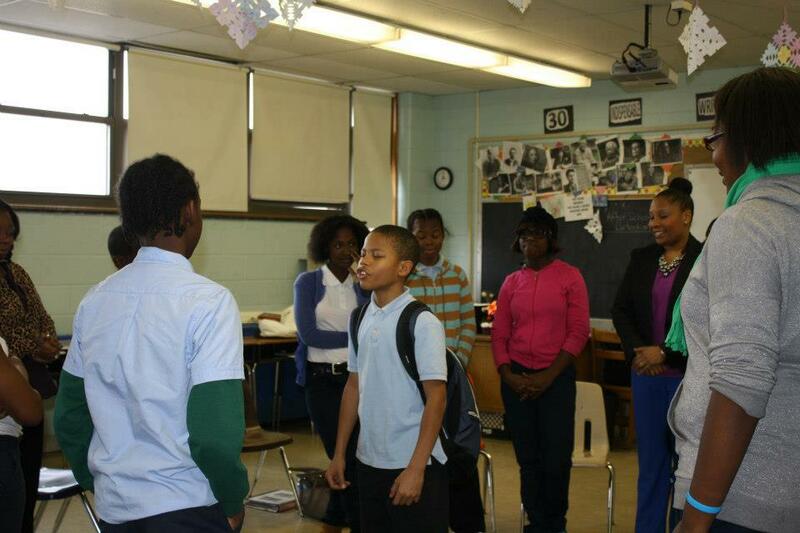 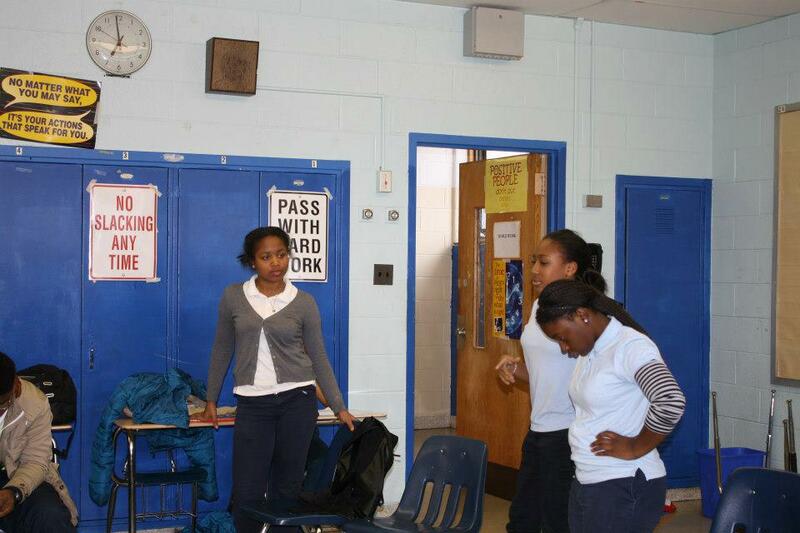 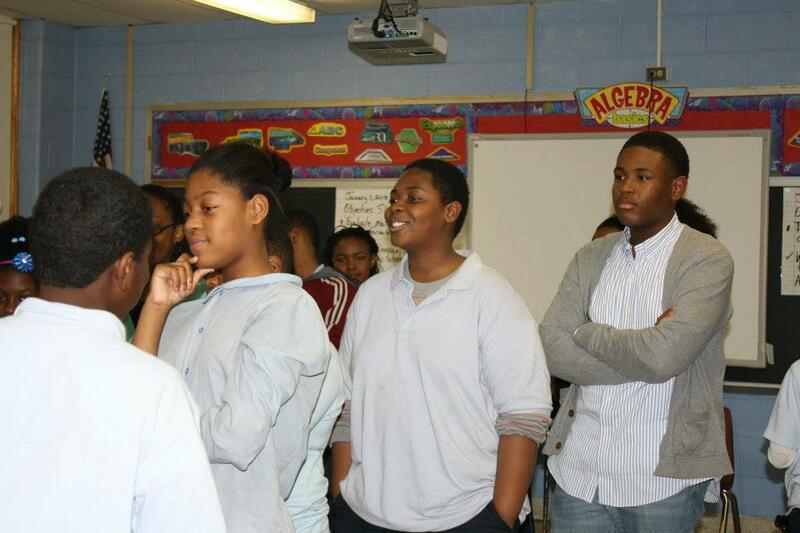 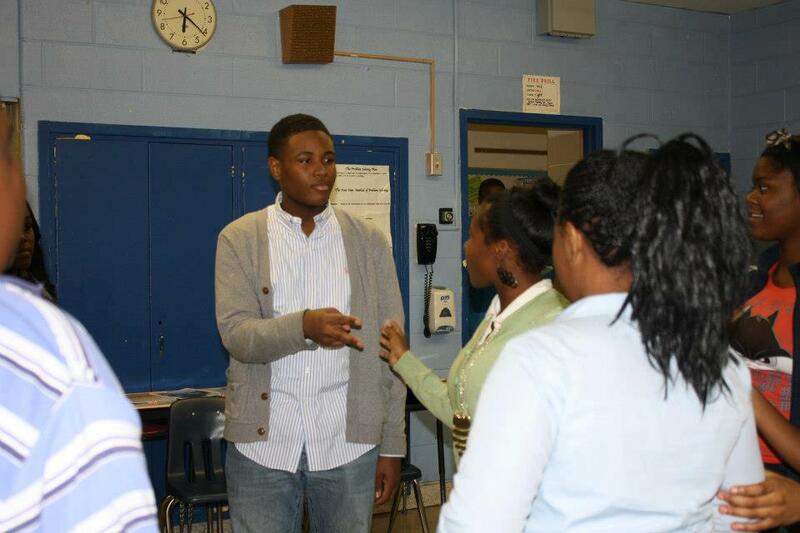 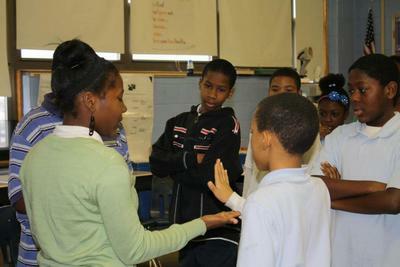 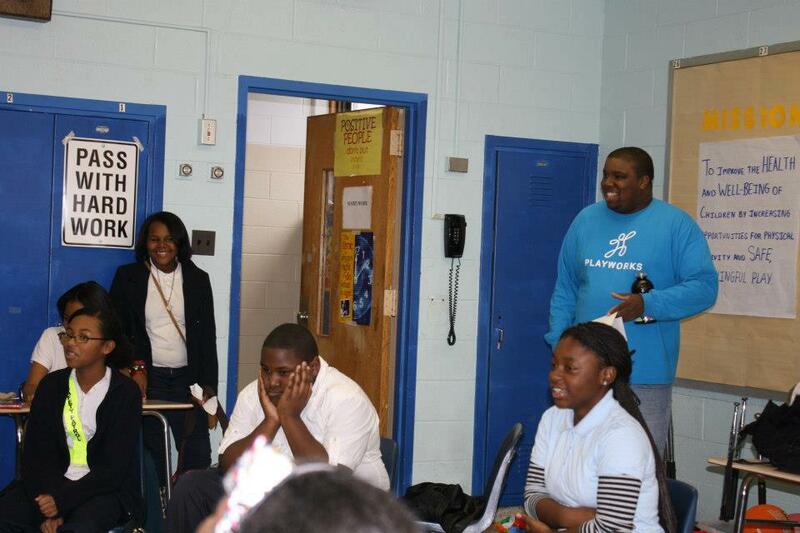 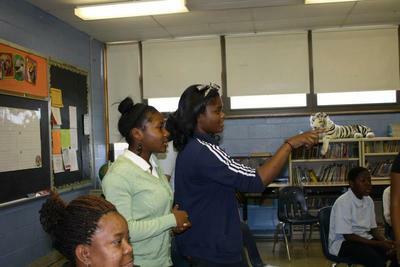 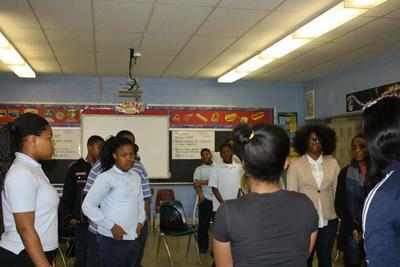 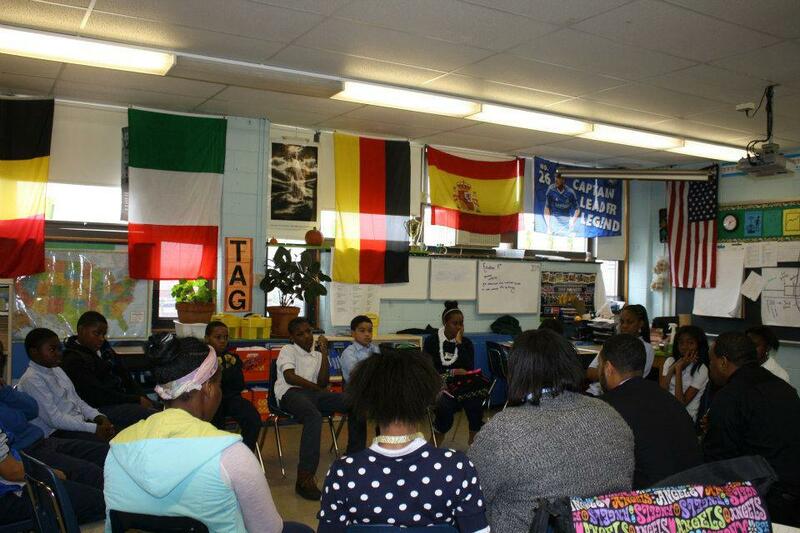 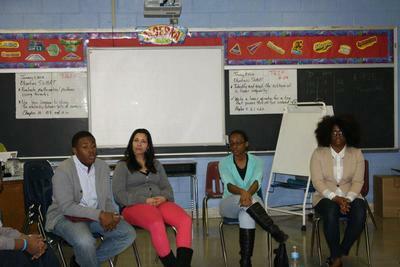 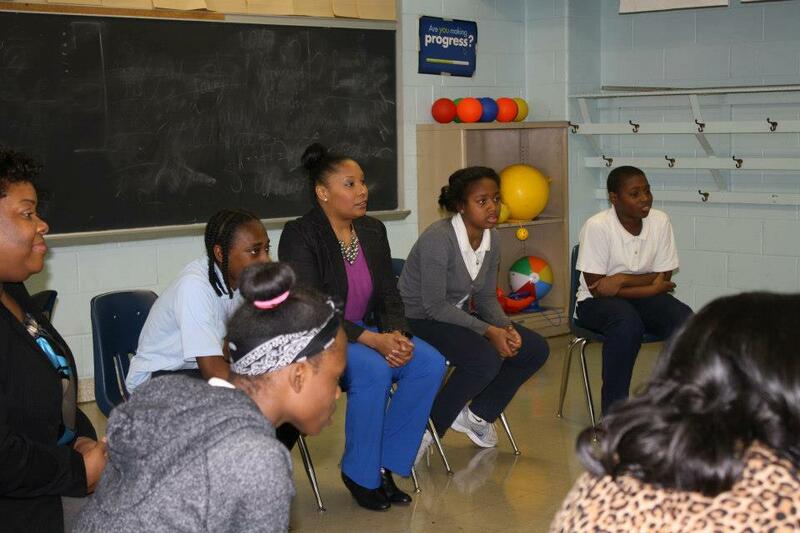 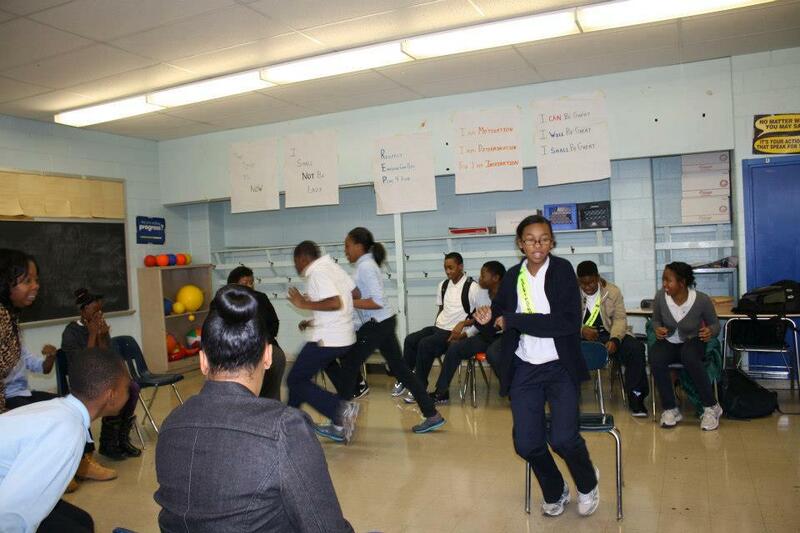 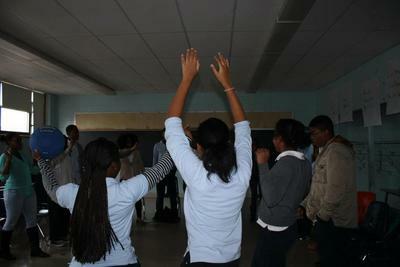 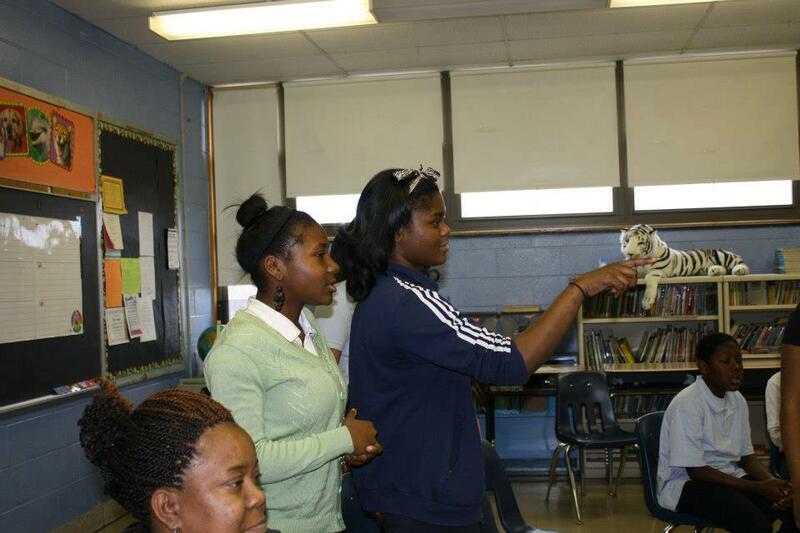 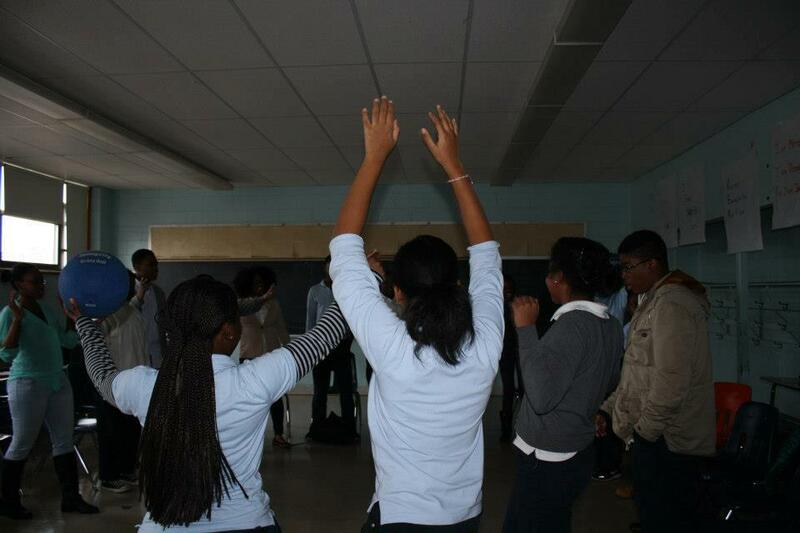 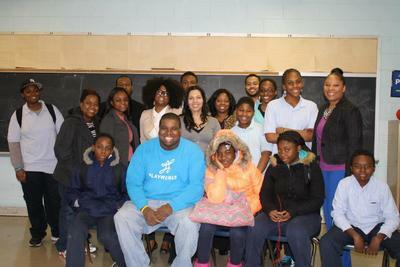 ​Path to Greatness has serviced over 30 K-12th grade schools, and 4 non-profit organizations. We have spoken to more than 5,000 students. Lavon has personally recruited over 500 people to speak at a PTG event.